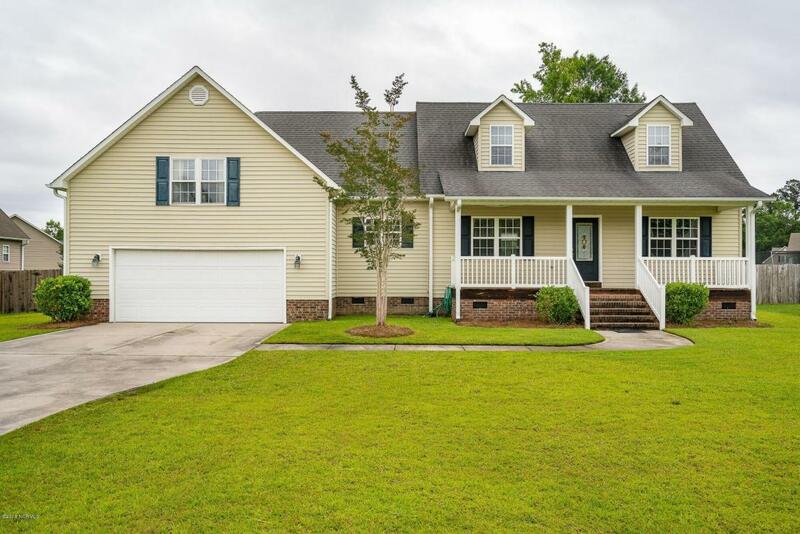 This 4 bedroom, 3.5 bathroom home is located in the desirable Forest Run neighborhood. 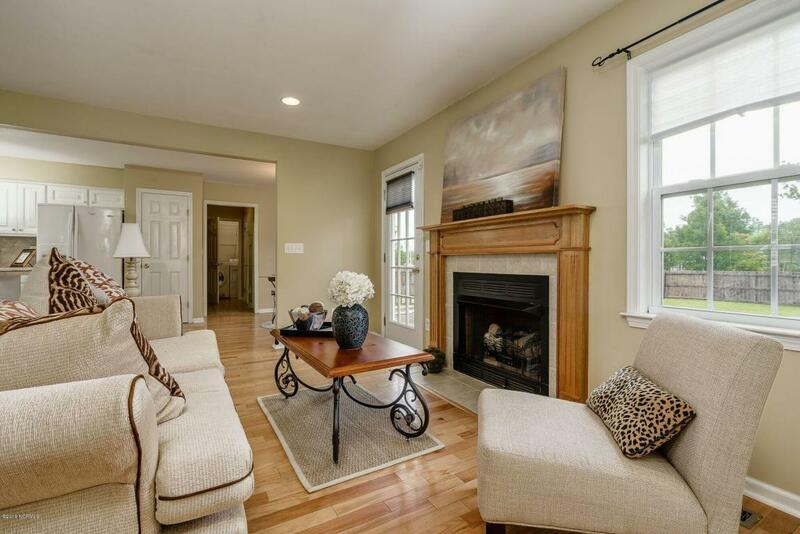 Features include hardwood flooring in living room, with tile flooring throughout the kitchen and bathrooms. Master bedroom suiteis downstairs, and includes dual sinks, jetted tub and large walk in closet. Full size finished room over garage is included in bedroom count with its own bathroom. 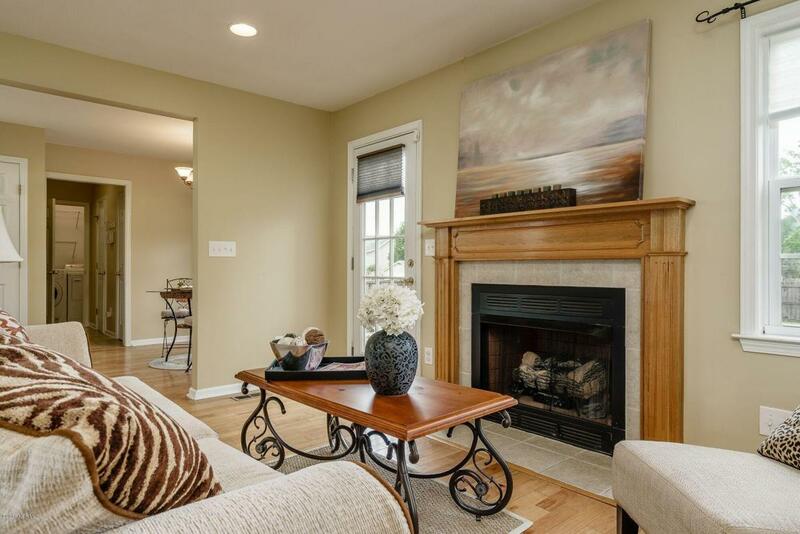 Spacious kitchen/dining combo overlooks living room with a spacious open floor plan design. Great covered front porch. Attached 2 car garage. Large backyard features wood deck and fully enclosed with wooden privacy fence. Award winning Creekside Elementary school. No city taxes! 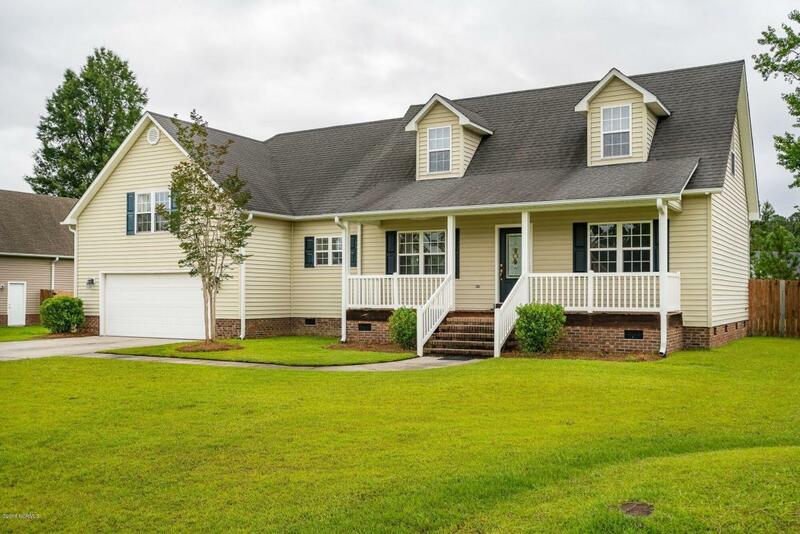 Conveniently located between downtown historic New Bern and MCAS Cherry Point. This home is a must see! Listing provided courtesy of Ann Blythe of Keller Williams Realty.